It's that time again! The last day of the beer advent calendar! I'd like to thank Jonny for all the great beers in this collection! 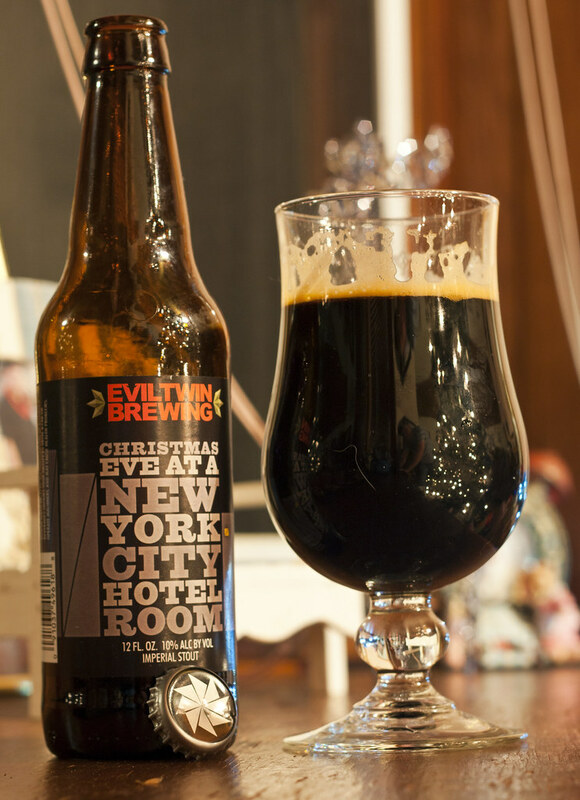 For the last beer of the Advent Calendar, it's Evil Twin's Christmas Eve at a New York City Hotel Room Imperial Stout, an interestingly named beer itself. I wish I was celebrating Xmas eve at a New York City Hotel room in a way, but considering everything is closed... maaaaybe not. Appearance: A nice thick dark cocoa brown stout with a burnt caramel creamy head. Very dark and heavy. Aroma: Decent amount of hoppiness for it being an imperial stout. Light floral hops, roasted coffee maltiness, caramel. Dark fruit. Taste: Creamy mouthfeel, quite a sweet and malty imperial stout. Notes of roasted coffee malt, chocolate, roasty, quite sweet and a bit of a boozey flavour to it. 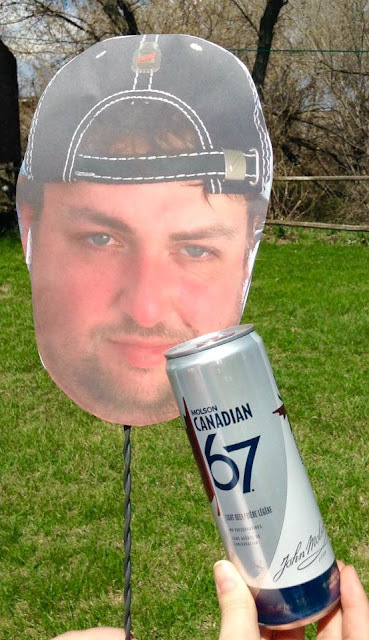 Overall Thoughts: I can feel my tummy getting a bit of an alcohol sensation in the body. Well at 10%!! ABV, of coruse.. what do you expect? A decent Imperial Stout, chocolate, coffee, malty, nothing wowing, but quite a decent imperial stout, and good way to end 24 days of beermas! 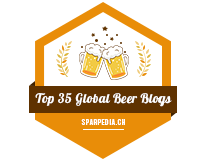 To follow my 2013 Beer Advent Calendar series.. CLICK HERE!